"File Not Found" is appearing in your preview window. – Digital Combustion, Inc.
1) The content is missing. In other words, the actual background picture or layer file has been either renamed, moved, or deleted entirely. If any of those have occurred, Fire Studio will not be able to locate it. Users pulling content from Removable Media such as USB sticks "thumbdrives", network drives, CDs,cameras, or external hard drives may encounter this message if their device is no longer attached or the media is no longer present on it. 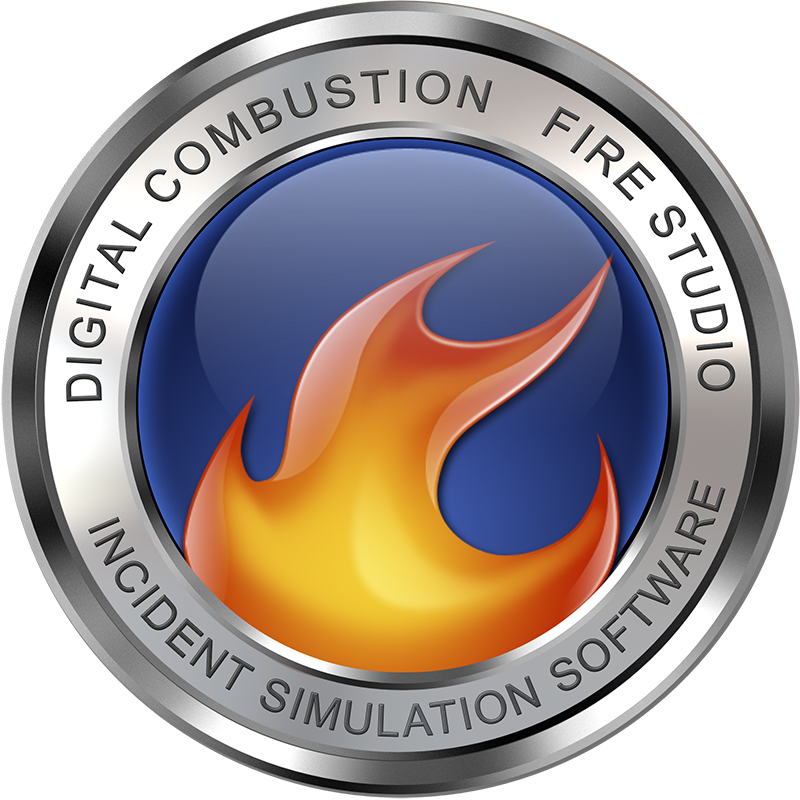 We highly recommend copying content to the local machine prior to importing into Fire Studio. Solution: Returning the media to its original location under the original name should restore the files. Keep in mind it must be at the exact same location (path) it was when you added it to your custom library. 2) The content is too large. If your background photos or layers are really large-- larger than 1920x1080-- you may also receive this error. What is actually happening is that the large picture is requiring more system resources than your computer can handle and so Fire Studio is failing to load it. Solution: Resizing your content down will be the first step in resolving this issue. You will need to use a 3rd party program to resize the picture; something like Paint.net, Photoshop, or similar graphics editing software. Bring the images down to 1920x1080, which is the most common computer resolution these days. If you're using lower-end computers, you may even want to go lower: 1024x768. Additionally, once you have resized your pictures, you will need to rename them and also add them to an entirely new custom library. Keep in mind that if you are going to display your simulations on an iPad, you may need to reduce the backgrounds before exporting your simulations if the pictures are too large. Older ipads may have max size of 1024.